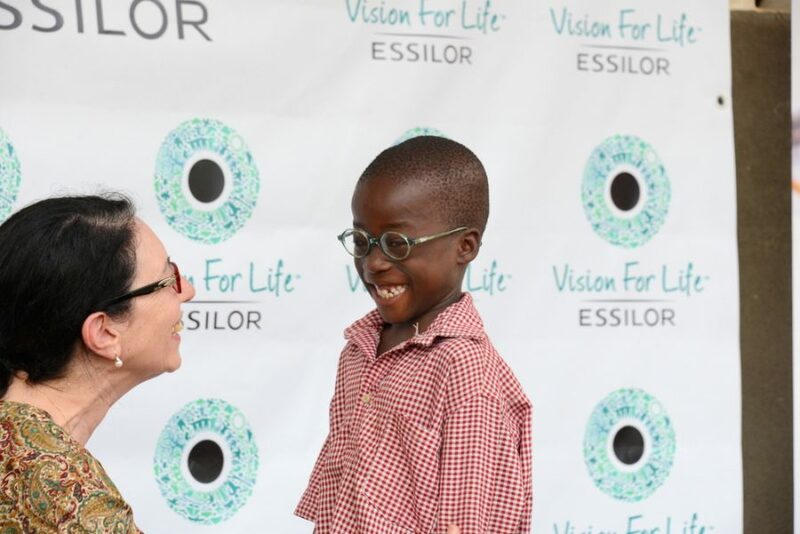 In the Ivory Coast, over 13 million people suffer from poor vision, from a population where one in three are under the age of 14. To help raise awareness, Vision For Life partnered with the Orange Foundation and local NGO “Bien Voir” in a program aiming to reach out to thousands of people in need. 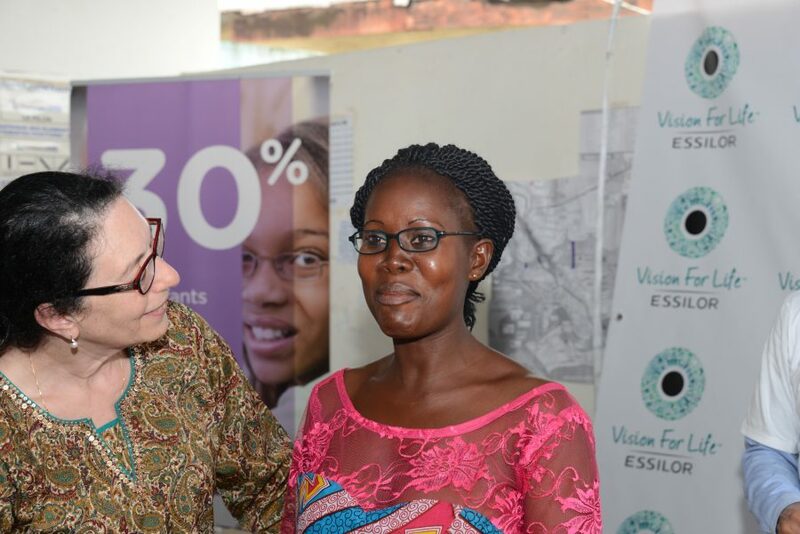 Vision impairment prevents many individuals from accessing education and employment – two elements that are vital to an African country seeking to develop economically and socially. 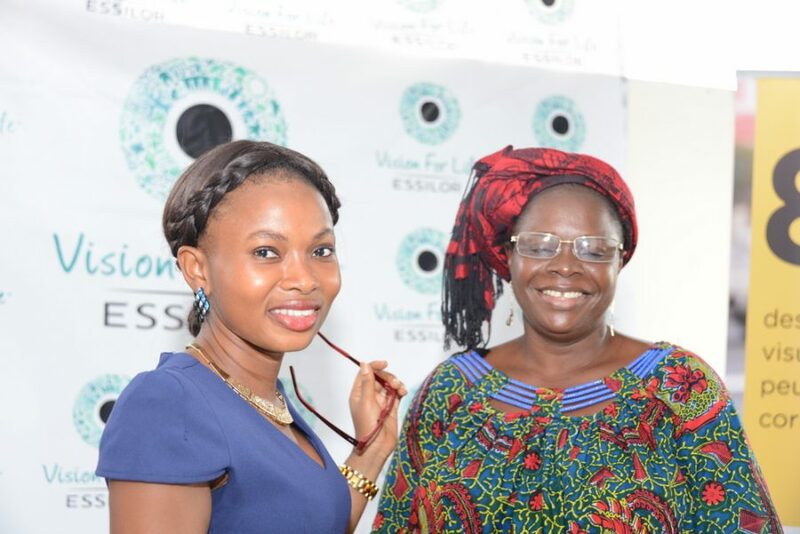 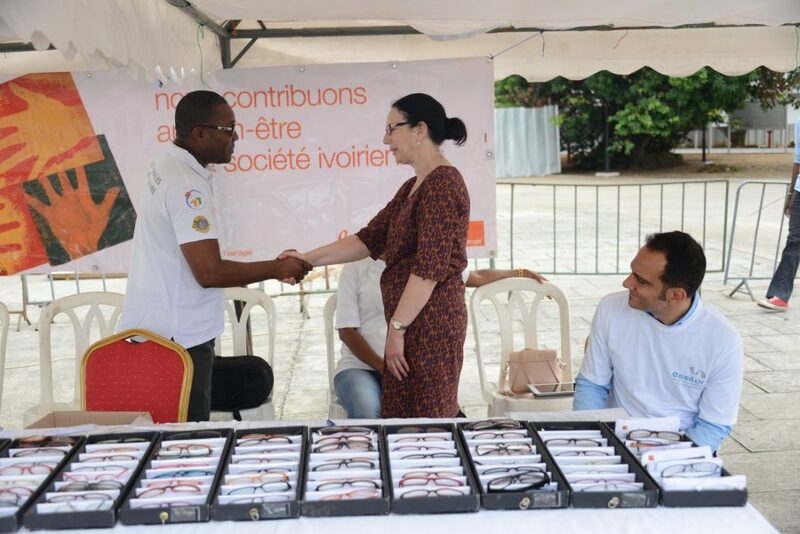 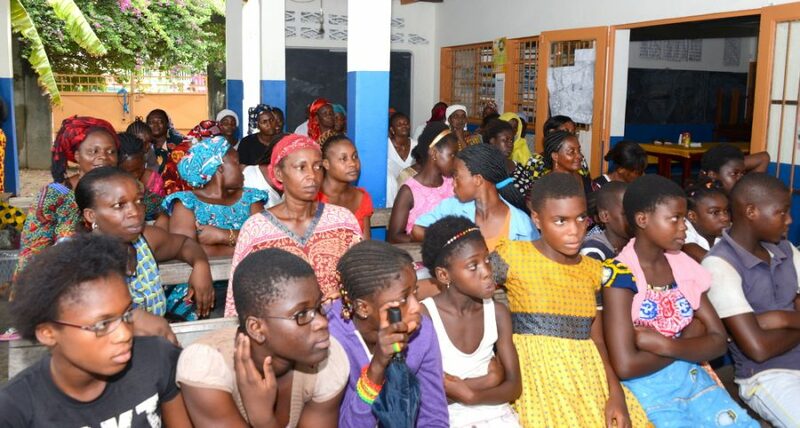 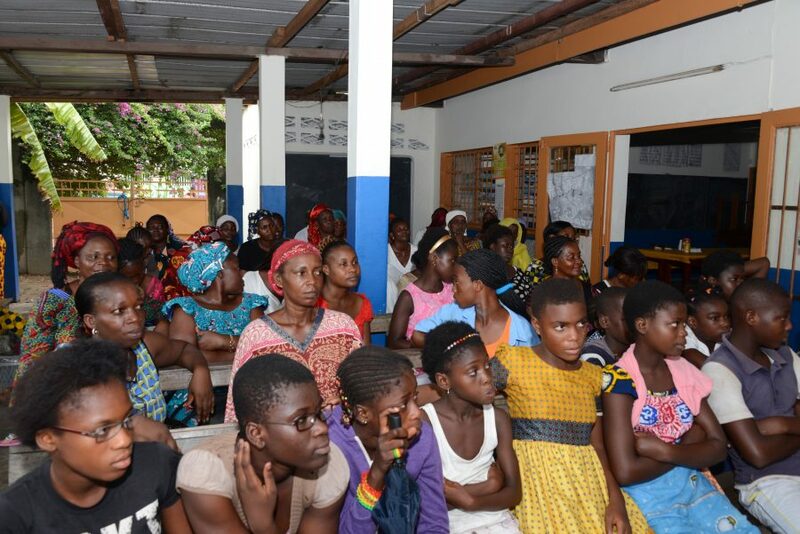 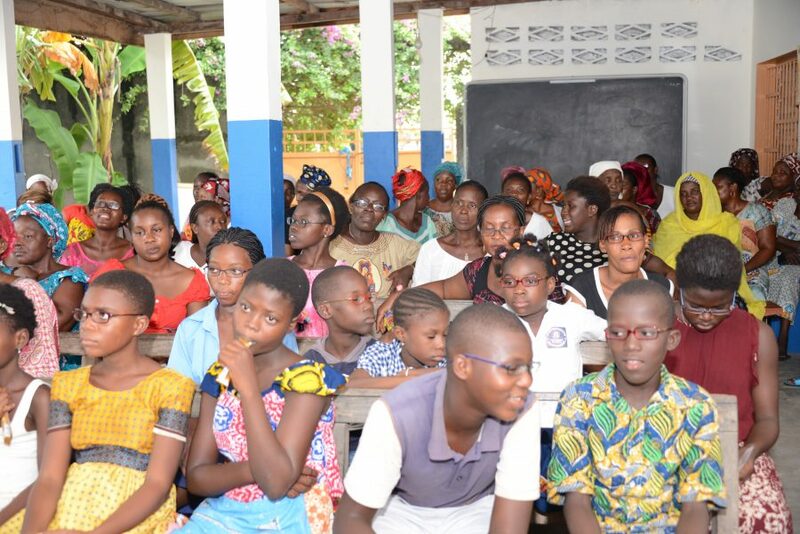 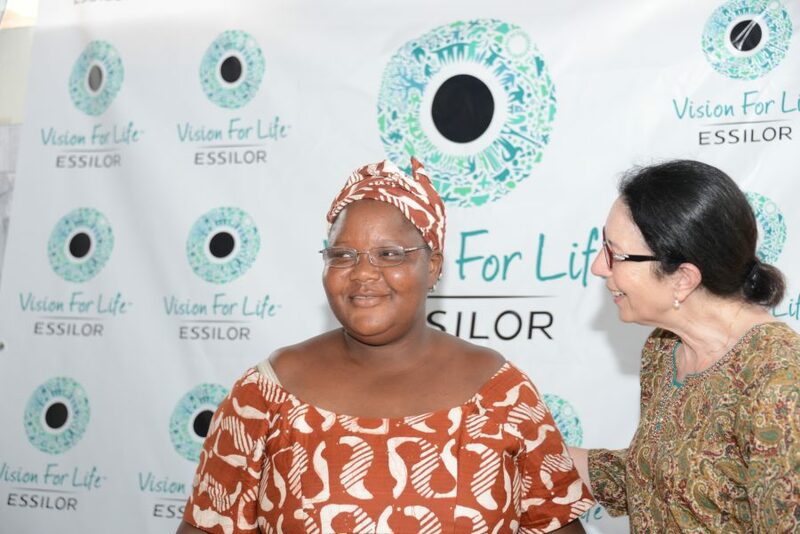 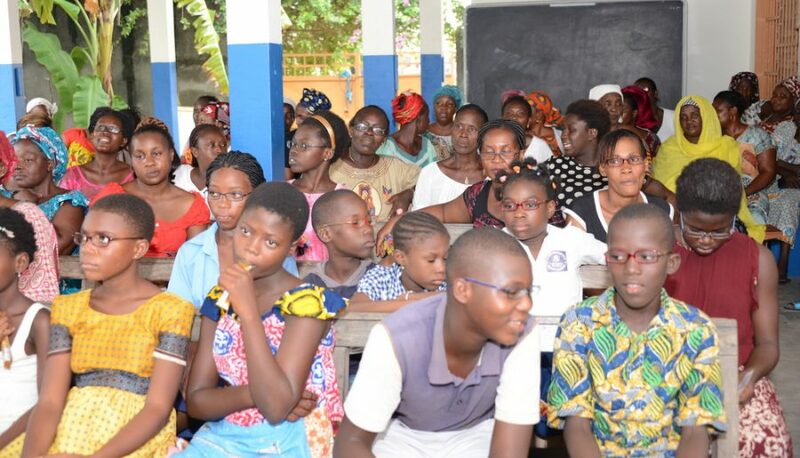 Ivory Coast’s National Eye Health Day was the starting point last February for a series of screening events in 2015 to bring vision care to communities who typically don’t have access to eye care professionals nor realize that something can be done to improve their sight. 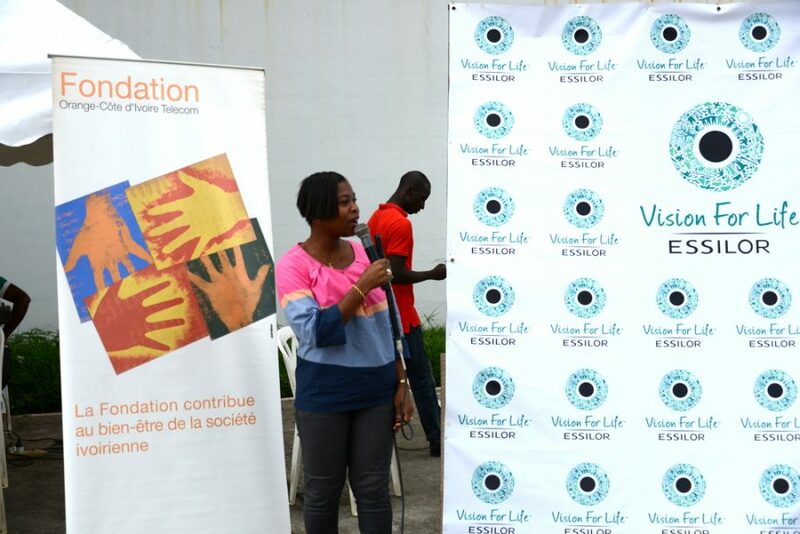 Vision For Life and its partners organized vision screening for some 1,000 disadvantaged people, including 200 children from an orphanage in Bingerville and more than 150 illiterate women from a literacy center, Anoumabo, managed by the International Association of Women in Ivory Coast (AIFCI). 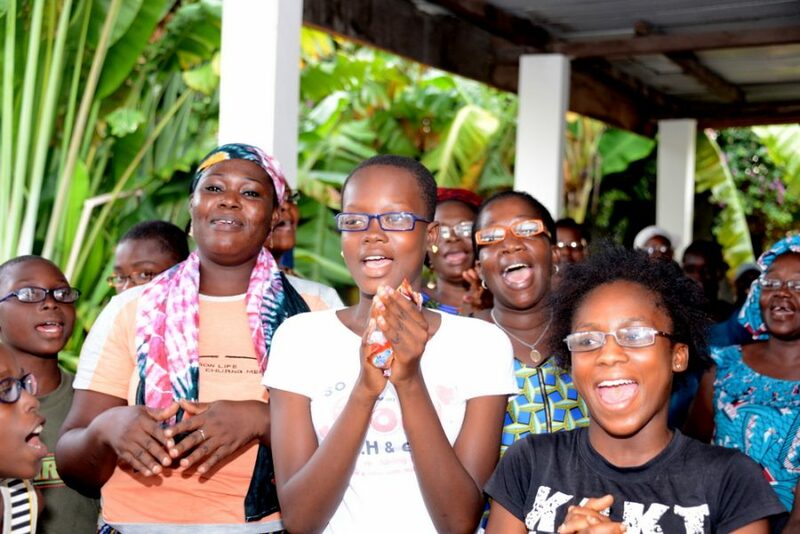 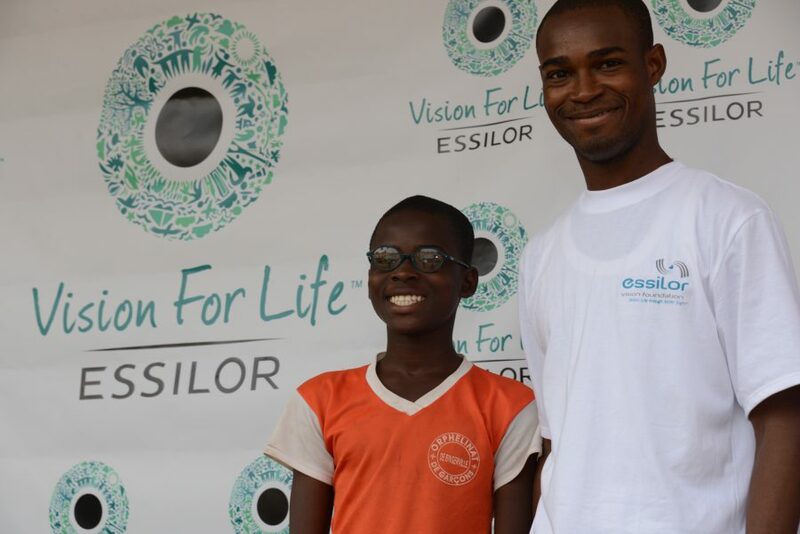 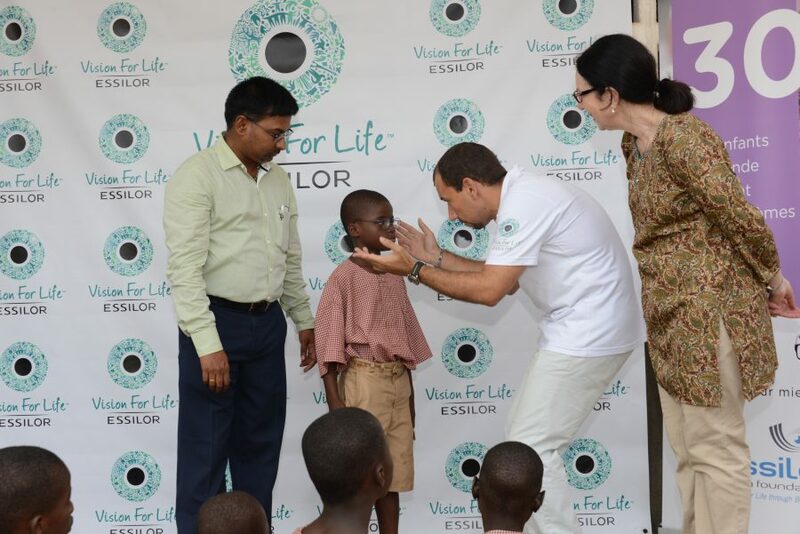 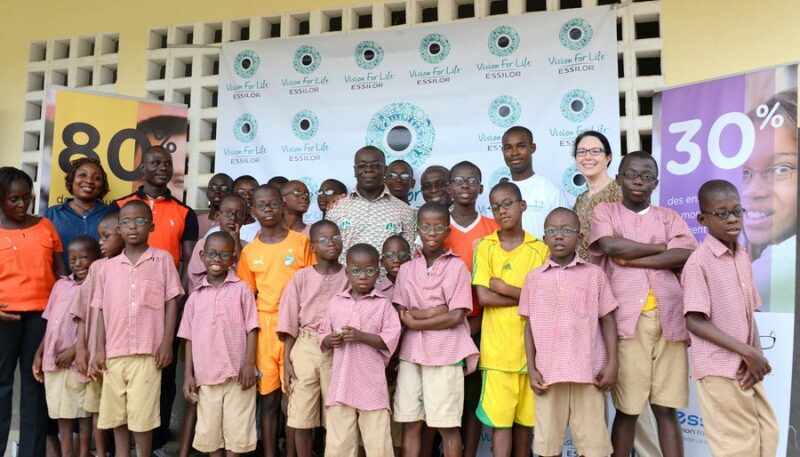 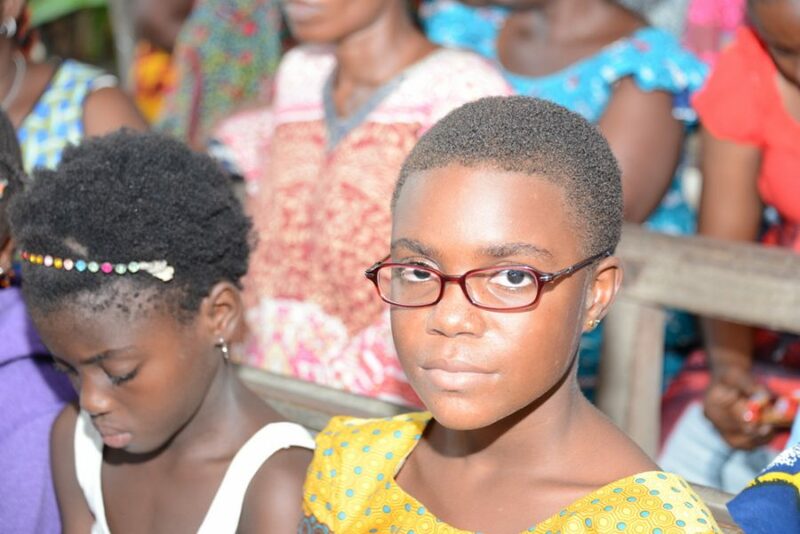 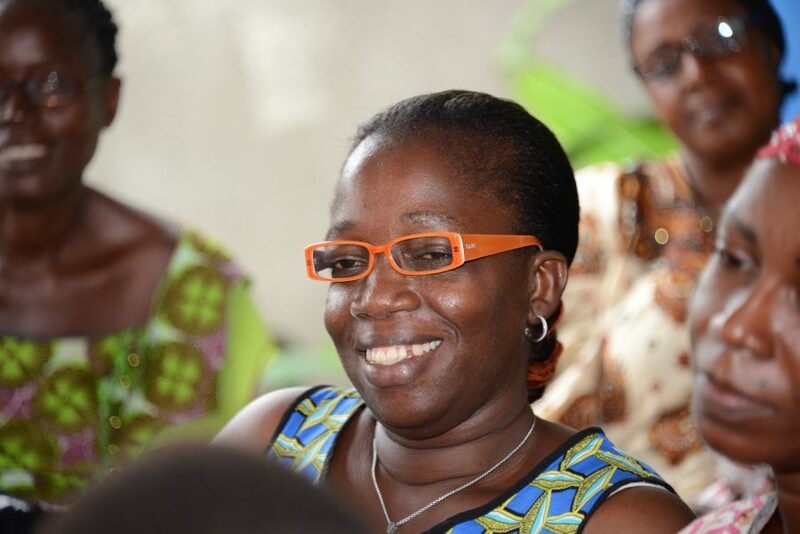 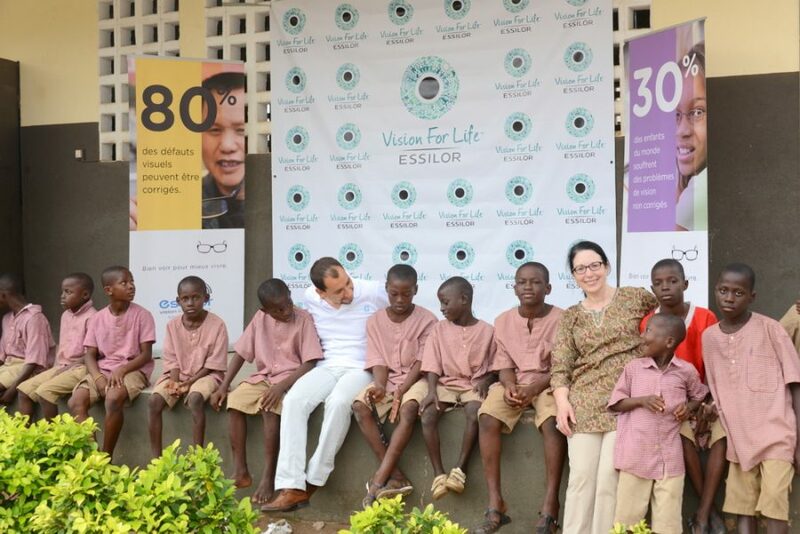 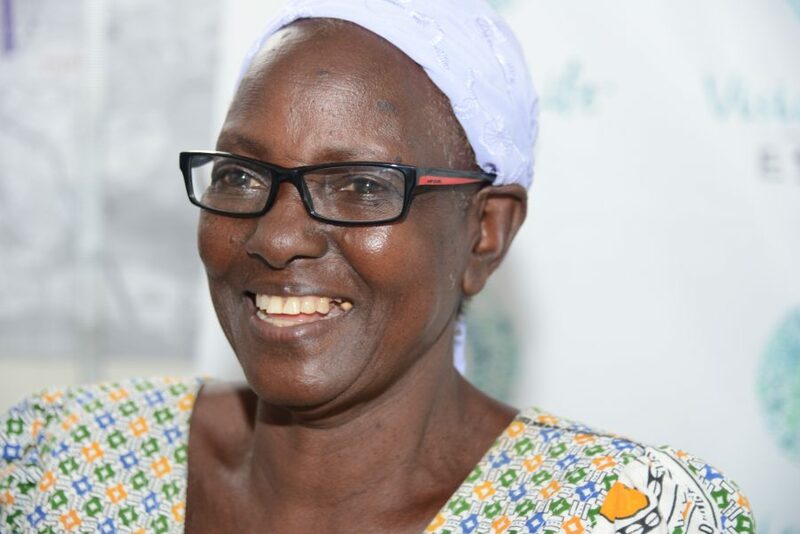 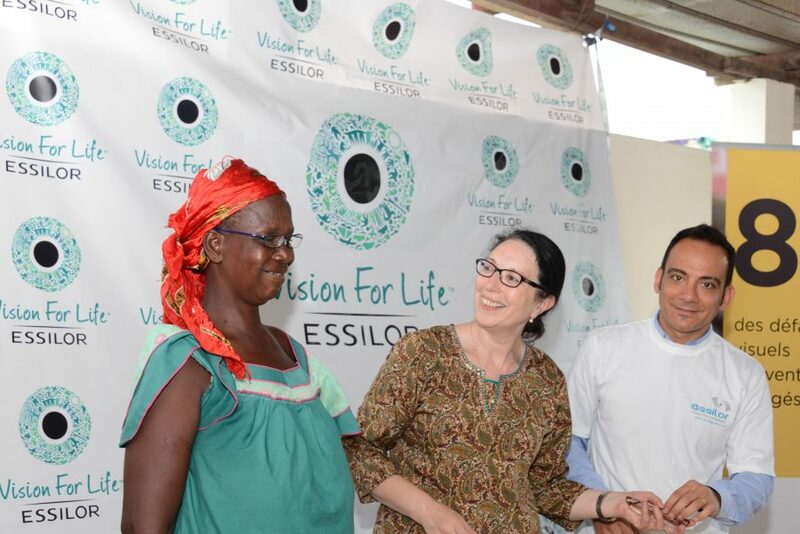 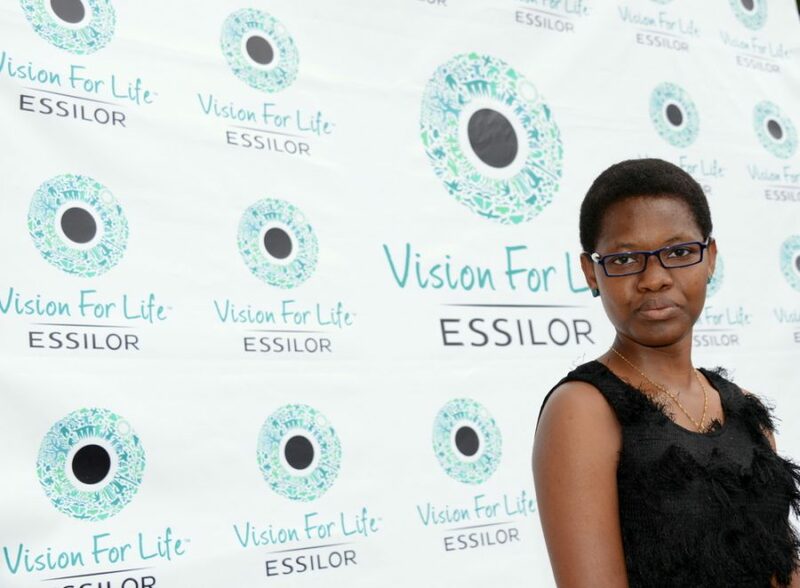 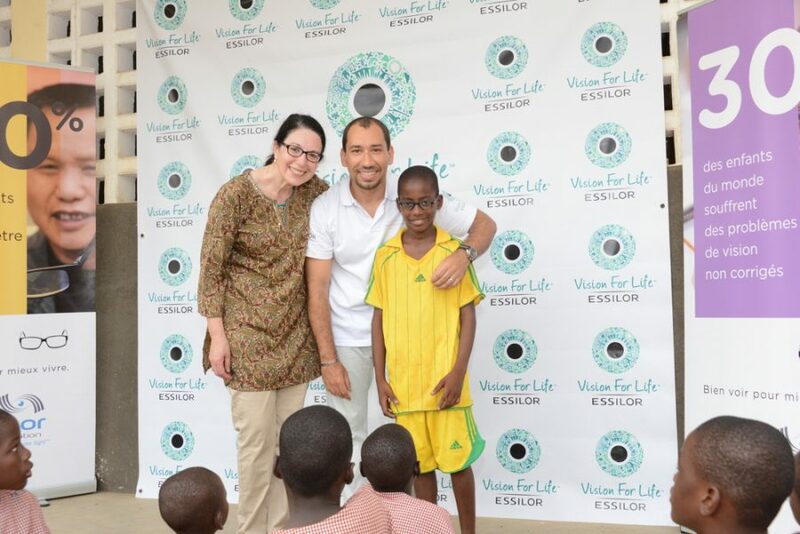 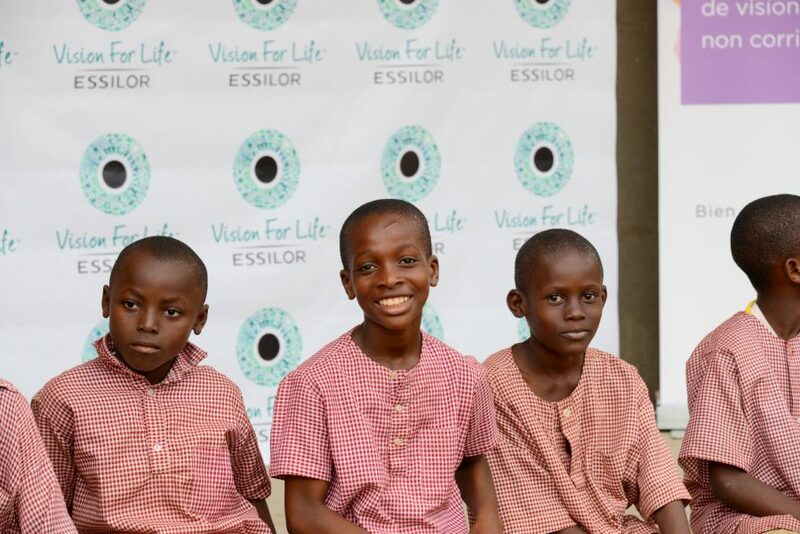 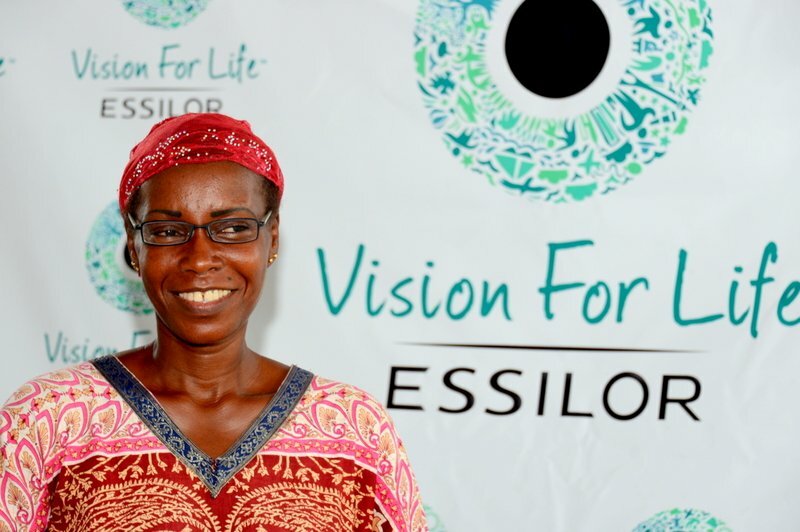 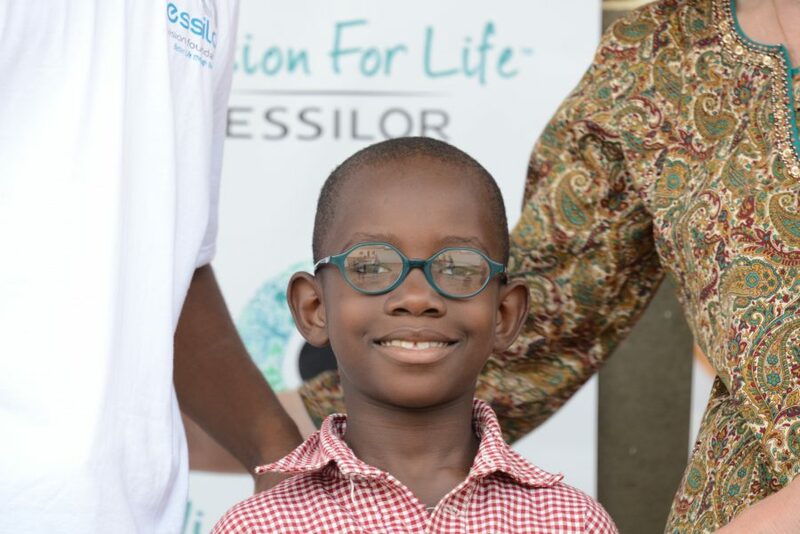 In May, a first group of 200 individuals celebrated getting their first pair of glasses in a special event in Abidjan. 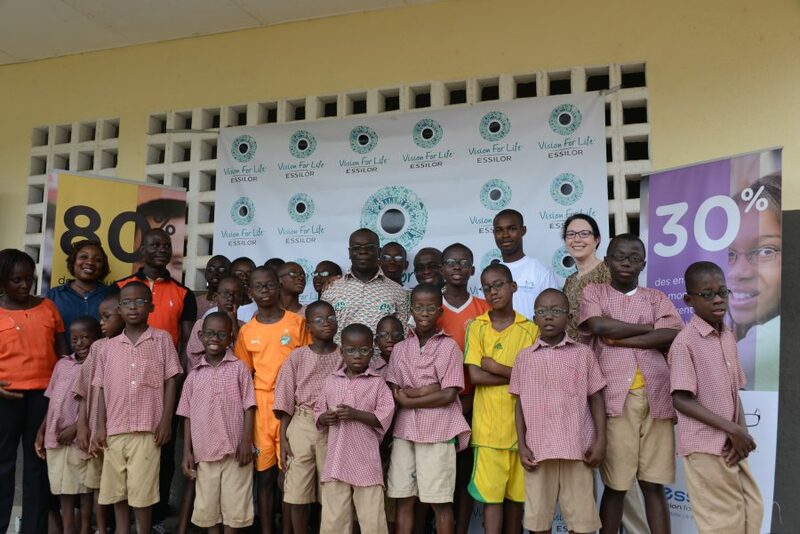 The vision screening events in February were part of the National Program of Ocular Health, supported by the Ministry of Health. The Special Advisor for Health of the President of Ivory Coast also attended the event in Abidjan.